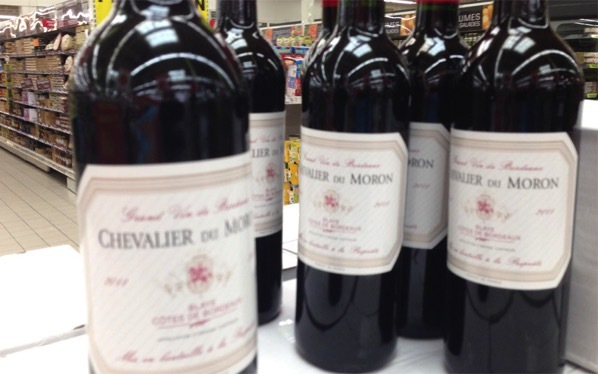 Who fancies a glass or two of this interesting wine? Not me, but then I don’t drink, why, well have you ever seen a drunk Cat? No! You’re very fortunate.